Yes, it is normal to go HUH when a scientific name gets thrown in the heading :P.
I have been wondering alot on this situation and concluded myself that all women who goes through a pregnancy phase cannot run away from their abs widening. Why we can't feel it of course is the 'relaxin' hormones that preps up for women to bear a new being in them. That's why you get alot of people fussing 'take care ok, be careful ok' etc. Even doing anything that works our rectus abdominis aka our abs we see physically, will encourage diastisis! I thought plank and push ups are ok but nooooooooo, there is more to that. The author below explains the best along with the links she provide. Super uber useful. Enjoy! First, an anatomy overview. The rectus abdominis muscles are the abdominal muscles running down the center of our bellies. The left and right side of these muscles are joined together by connective tissue, called the linea alba. Who’s at Risk for Diastasis Recti? Every woman’s abdominal muscles widen and stretch during pregnancy. This is what the muscles were designed to do. The condition diastasis recti occurs when the abdominal muscles separate or do not close after pregnancy. Health professionals may use different methods of diagnosing diastasis recti. Some consider any gap width diastasis recti and others may look for a gap wider than 1 – 3 cm. Studies have shown that between 35 – 62% of women have diastasis recti postpartum. 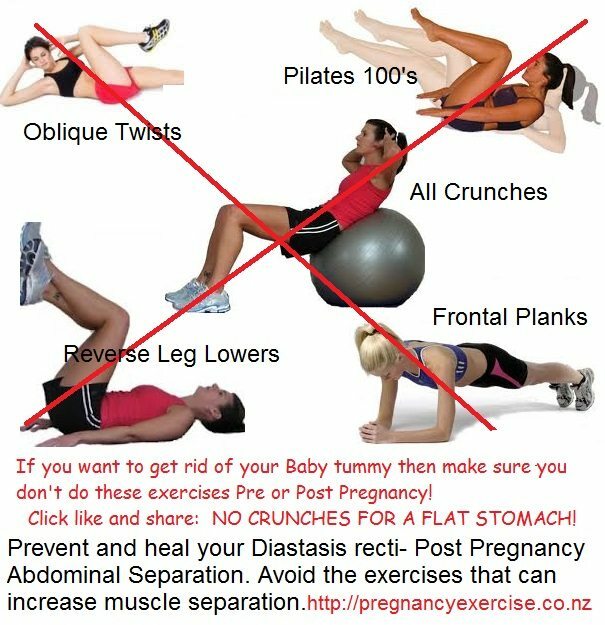 There are many websites reporting that 90% of women are experiencing diastasis recti during pregnancy. This is simply not the case and there is no research to support this. As stated, the stretching of the abdominal muscles during pregnancy is a perfectly natural occurrence. The gap will usually close naturally 6-8 weeks postpartum. 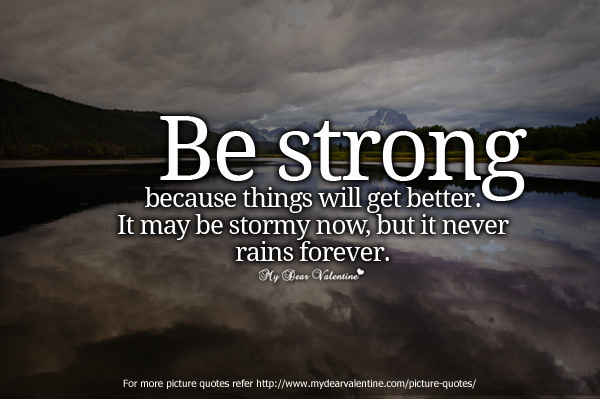 If it does not, this is when you need to consider treatment. What Increases the Risk of Developing Diastasis Recti in Pregnancy? What are the Health Implications of Having Diastasis Recti? A diastasis recti of more than 2.5 cm can cause health implications. This may include lower back pain, hernia, and incontinence issues (because of the relationship between the abdominal wall and pelvic floor). A mild diastasis is mostly a cosmetic issue for postpartum women – hence the “mummy tummy” term, which is a bulging of a woman’s abdomen that diet and exercise cannot fix. How do I Check for Diastasis Recti? This is a great video for learning how to check for diastasis recti, as well as a corrective exercise, the pelvic tilt. Warning: there are many videos on YouTube about this subject, but not all can be trusted!! The one below was recommended to me by a women’s health physiotherapist. How is Diastasis Recti Related to Pelvic Floor Muscles? Your abdominal muscles and pelvic floor muscles work together. What goes up must come down, what goes in must go out – so to speak. 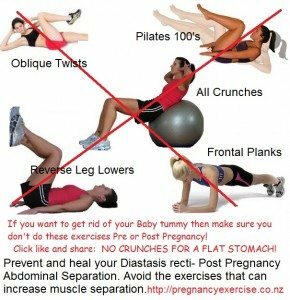 Diastasis recti affects the pelvic floor and vice-versa. In a U.S. study of women with diastasis recti, 66% also presented pelvic floor dysfunction symptoms. This includes urinary incontinence, faecal incontinence or pelvic organ prolapse symptoms. Learn more about how your delivery method may affect your risk of developing pelvic floor dysfunction. Can I heal my DR while pregnant? “Remember how I said I was starting to feel separation above and below my navel? Well after being very faithful with my alignment, tummy safe workouts and not letting my “guts spill on the floor” everytime I bend over, I am happy to report that I no longer feel any separation! Which is amazing because my baby belly has grown quite a bit in the meantime!” Fit2B in Nebraska, Bethann W. 28 weeks"
Should I splint during pregnancy? Should I splint after delivery, even c-section? YES! You should. Kelly Dean of The Tummy Team and I are working hard to get the word out that no woman should leave the hospital or birth center without a splint and a prescription for abdominal rehab. They’ll give you these things if you merely ask nicely. It’s common practice in many hospitals in my area to provide splints after multiples birth or ceasarean section, but not for vaginal birth; meanwhile some hospitals don’t offer any splinting. There’s no consistency in America, but postnatal belly binding seems more common in other countries. What moves should I avoid while pregnant? The fast answer is that you should avoid crunches, sit ups and planks. But the more detailed, personalized answer is that you should avoid any exercise that increases pressure within your belly, any move where you cannot tighten your transverse abdominis against gravity’s pull on your belly, and any move where you cannot maintain good balance and alignment and proper breathing technique… Oh and anything where you lie flat on your stomach once the uterus rises out of the pelvis. But doesn’t that feel a bit like I’m telling you that you can’t do anything at all? Because sometimes you don’t know until you’ve tried, and by then it’s too late and you’ve just made your diastasis worse and maybe even mal-positioned your baby. Believe it or not, there is QUITE a bit you can do on your back well into the 3rd trimester that HELP position your baby! So here’s some articles about why crunches stink, and for fun I’ve also included proof that the fitness industry is still selling sit ups to pregnant women!!! Gah! Want proof that the fitness industry is still teaching that crunches/situps are okay for pregnancy women? Well, the American College of Sports Medicine says situps okay for pregnant women in THIS ISSUE of Certified News. And there is ZERO mention of diastasis recti in that article. Sigh. What motions should I focus on while pregnant? I’m starting to like the word “motion” over the word “exercise” because most people might object to “exercising all day” but they can’t object to being “in motion” all day. We move to live. We live to move. And certain movements are WONDERFANTABULOUSO when you’re preggers. Below this amazing picture there are more articles for you to read. Basically it boils down to aligning, walking and squatting, though. Here’s a guest article written by Kim Vopni of pelvicfloorwellness.com for Fit2B Studio that details her professional opinions about the best exercises for pregnancy and post-partum. It’s wonderful advice! Here’s one of my fave epic squatting blogs by Katy Bowman called “What to Expect when You’re Squatting.” Okay, I admit it: I’m a Katy Stalker!